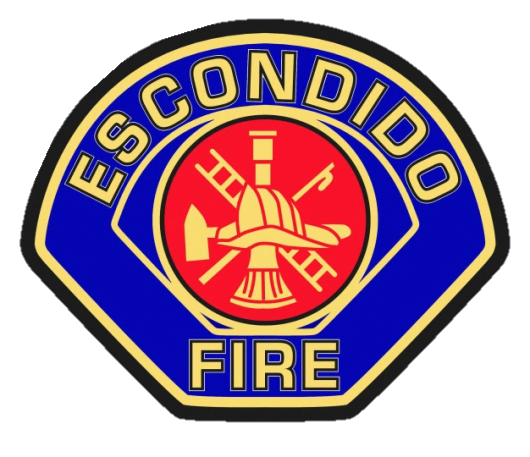 The City of Escondido Fire Code regulates minimum fire safety requirements for new and existing buildings, facilities, storage and processes. The Fire Code addresses fire prevention, fire protection, life safety and safe storage and use of hazardous materials in new and existing buildings, facilities and processes. The Fire Code provides a total approach of controlling hazards in all buildings and sites, regardless of the hazard being indoors or outdoors.